The Colorado Rockies are all in. 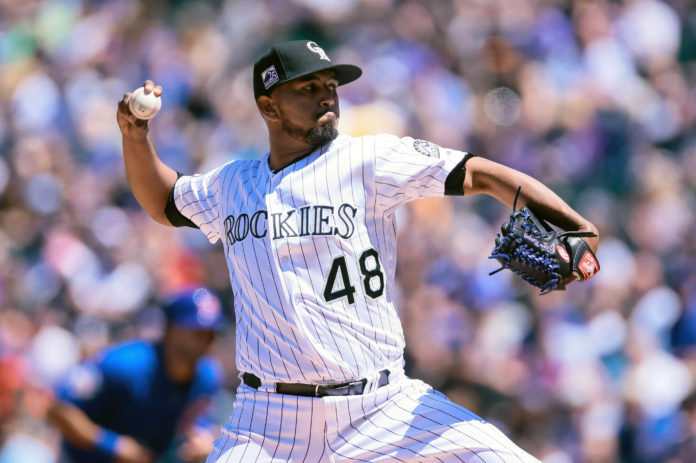 After locking down Nolan Arenado in the offseason, the Rockies wasted no time securing a contract extension for German Marquez. 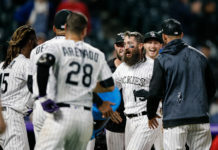 Originally reported by Jeff Passan, the Rockies and the 24-year-old starting pitcher agreed to a five-year, $43 million extension. The new deal will keep Marquez in a Rockies uniform through 2024. The team officially announced the extension Saturday. $2.5 MM buyout on $16 million club option for '24. The deal will go into effect this year, meaning the club will avoid all of Marquez’ arbitration years, as well as one year of his previously projected entry into free agency. Over the last two seasons, Marquez has shown vast improvement – both with his pitch location and ability to go deep in games. In 2018, Marquez (14-11) started a career-high 33 games and recorded 230 strikeouts, also a career-high. The strikeout total also bested a previous single-season franchise record held by Ubaldo Jimenez (214). 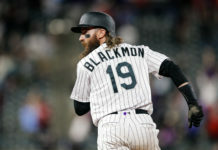 The report of the extension came on the same day the Atlanta Braves announced their extension with outfielder Ronald Acuna Jr. With free agency muting contracts in recent years, a bevy of players across the league has chosen to sign deals early. Moving forward, the Rockies are banking on the one-two punch of Kyle Freeland and Marquez to lead the rotation. The duo combined for 66 starts and 398.1 innings pitched last season, and their success helped Colorado reach the playoffs for a second consecutive year.